People living in the Gorilla Highlands can broadly be divided into Batwa (“Twa” in Rwanda) and Bantus (Bakiga, Bafumbira and Banyarwanda). The original inhabitants of the region are the Batwa forest people whose lifestyle was primarily based on hunting and gathering. This makes them one of Central Africa’s most ancient ethnic groups and the first humans to inhabit the area, perhaps 50,000 years ago. 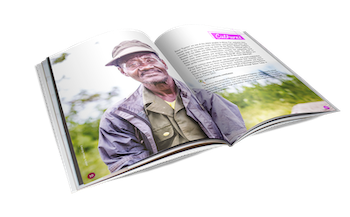 Batwa are currently found in Rwanda, Burundi, Uganda and eastern Congo. Two thousand years ago, the Bantu spread from West Africa to Rwanda. Due to agriculture reasons they migrated to the Gorilla Highlands. They brought their language, new crops and iron technology to the area and cleared the forests for farmland. 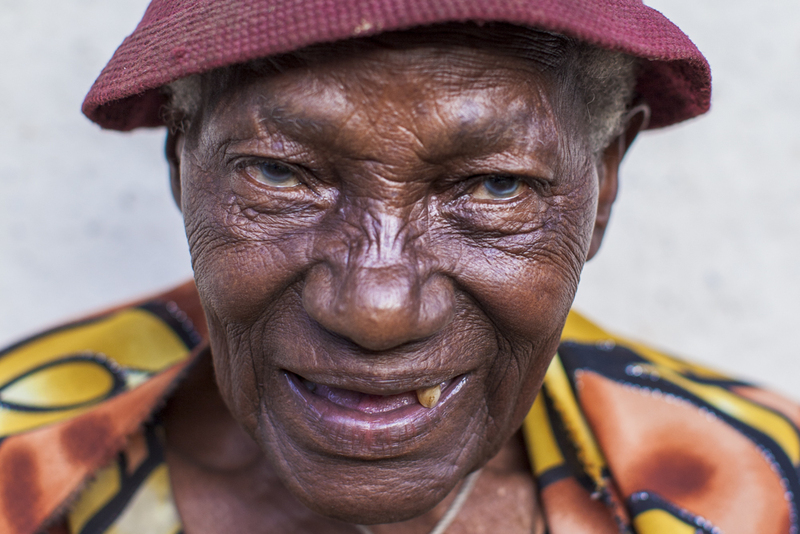 The Batwa “Pygmies” are one of the oldest peoples in Africa and their origin is unknown. They roamed the forests in bands foraging for honey, wild yams, fruit, stems and tubers, and hunted small game with trained dogs. They were highly skilled bowmen. Over time, the forests disappeared and their numbers dwindled. They bartered hides, meat, honey and yams for arrowheads, salt and crops. They were feared as raiders and even the English admired their fearless fighting skills. On the other hand, they were also famous dancers and singers. They were monogamous, except when a woman was barren. Prospective husbands were often asked to provide the feathers of a Ruwenzori turaco or a flying squirrel to the future father in law as a test of their hunting skills. Bride purchase was believed to promote discord between families, though gifts of honey and wild animal meat were expected. In 1992, the Batwa were forcibly evicted from Bwindi Impenetrable and Mgahinga Gorilla National Parks but received no compensation. Today they are marginalised and suffer from landlessness, poverty, lack of education and health care. However, in recent years the authorities have shown more understanding and some promising progress has been made. Currently there are about 33,000 Batwa left in Rwanda and 7,000 Batwa in Uganda. 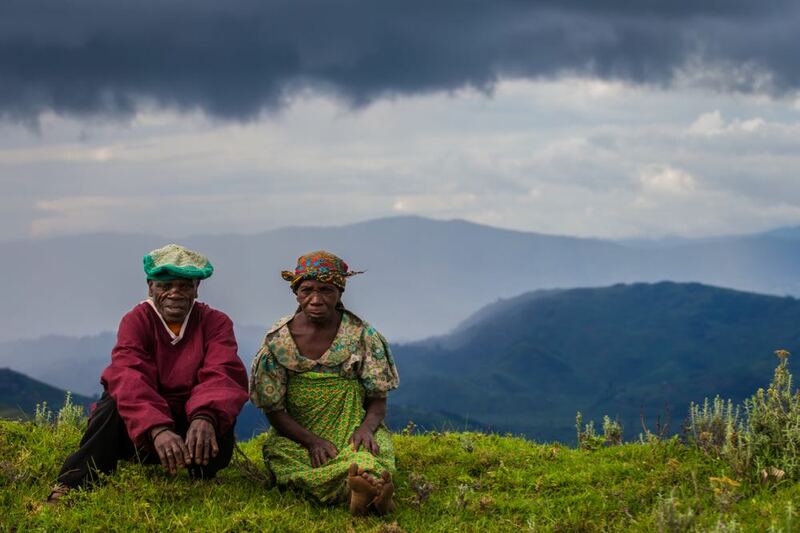 Wish to visit the Batwa? The Bantus, the people of Rwanda, the Bafumbira of Kisoro and the Bakiga of Kabale have similar origins but are divided by language and identity. They are mixed crop and livestock farmers who live on land that is very fertile, however, porous volcanic soils can make water supply problematic. High population density and land fragmentation often lead to migrations to other parts of Uganda. 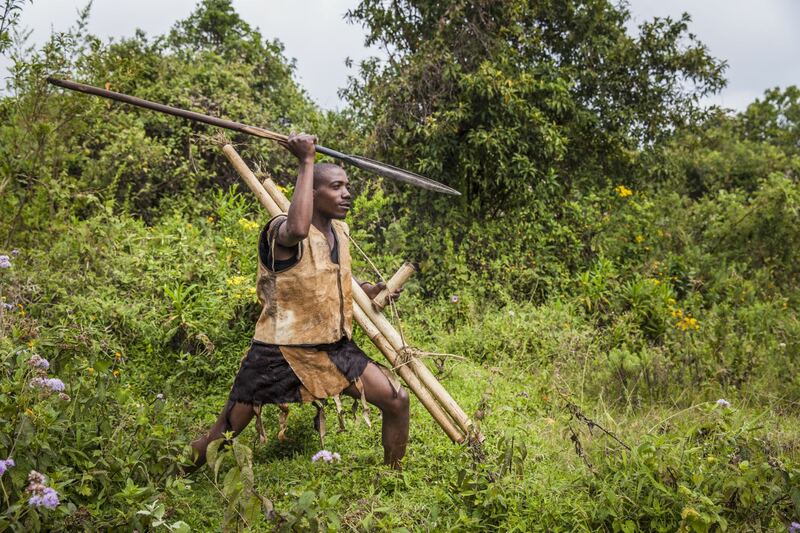 By other Ugandan tribes, the Bakiga are considered too straightforward and rough. As Bakiga women, compared to other parts of Uganda, have a higher status in the family, the claim is that they beat their men. On the other hand, the highlanders have a reputation of being hardworking. In historic times each clan was ruled by elders who were often rainmakers. Today’s Kisoro District was conquered by the Rwandan Kingdom between the late 1880s and 1910 and ruled by the king’s chiefs. Elsewhere in the region there was never any central authority. Traditional settlements were a compound with separate houses for all wives and their children. Each wife had her own livestock and fields. Cattle were kept inside the compound at night as protection from wild animals and thieves. Nyabingi was the most powerful goddess in the system of traditional beliefs guiding people from birth to death.